Ever wanted to have the perfect Artisan woodwork creation for your home? 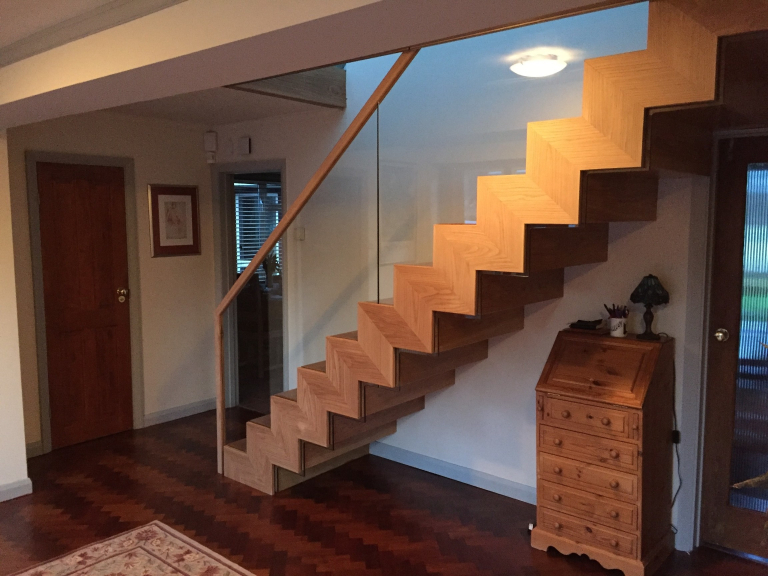 Perhaps you need your windows replaced in wood to suit the unique character of your building or you may wish to have an exclusively designed wooden staircase purpose built for your property. 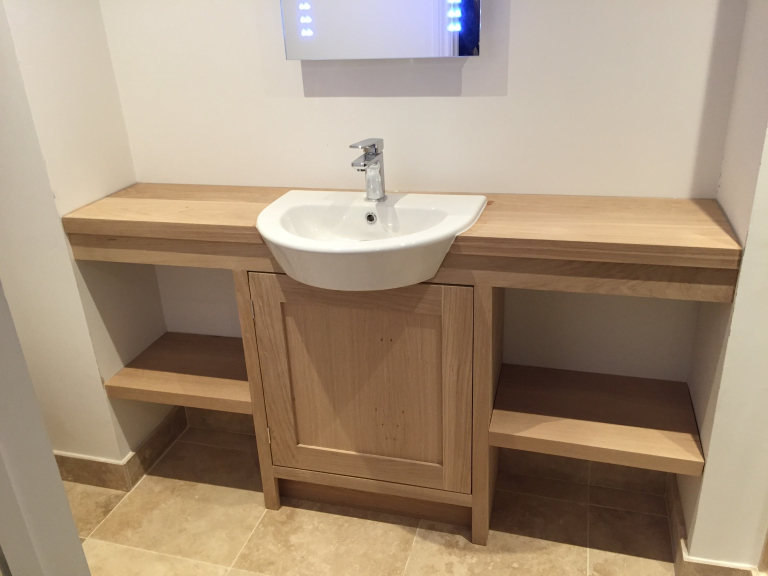 EM Joinery based in Eastbourne are a well established local firm specialising in joinery and can help you realise your home improvement projects. EM Joinery was founded in 2011. Owner Eddie … has built a wonderful reputation for crafting the most beautiful wooden products to fulfil his customers expectations for high quality, uniquely produced features. They have specific expertise in undertaking projects with listed buildings and can work on all property types – domestic and commercial. 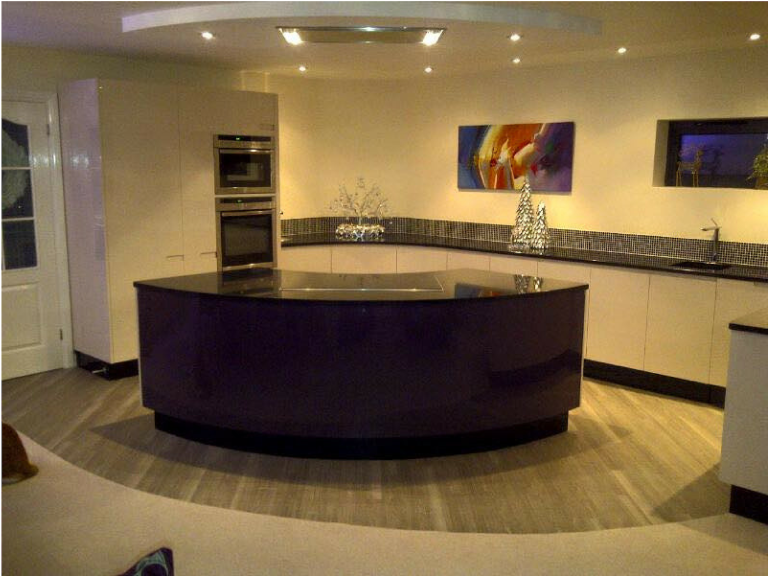 EM Joinery welcome new enquiries, and will take prospective customer requirements through to design and quote stage. An initial consultation costs nothing and ensures the detail of what you need is captured to build the perfect product for your home or business. Once appointed, your installation will be as seamless as possible, with you being informed at each stage of the installation. 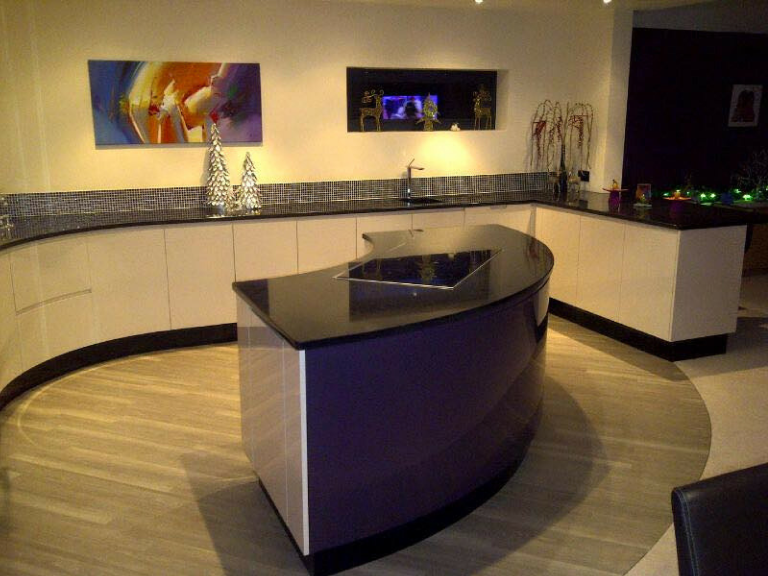 EM Joinery are so confident about their workmanship they offer a 5 year guarantee on your project covering both materials and workmanship from the date of delivery. EM Joinery are proud to be members of the British Woodworking Federation – the Industry body for Joiners and woodworking professionals.